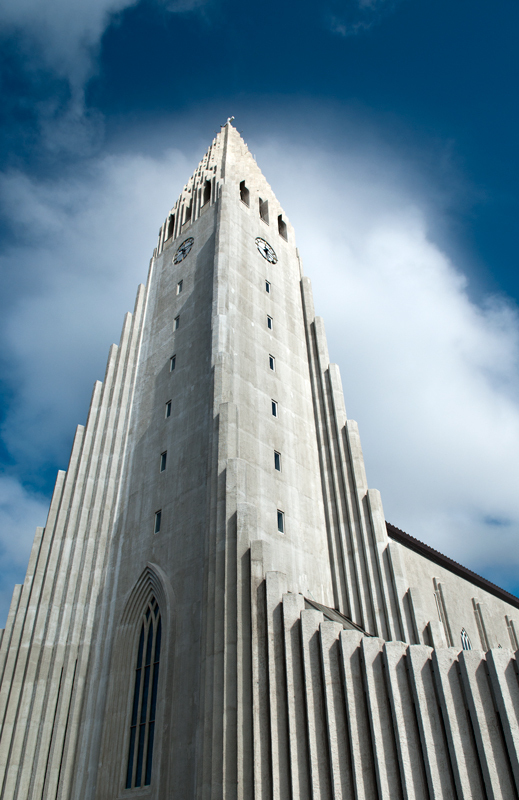 Hallgrimskirkja church in downtown Reykjavik, Iceland, on June 8th 2010. Very cool point of view. I was hoping this was going to be blue ribbon. Ha! Nice 4/5 finish from Iceland! Great job! Very Amazing!! :) Well done!! I like that the cloud makes a halo around the spire. The light emphasizes the texture of the building perfectly. Beautifully detailed capture of impressive architecture. Proudly hosted by Sargasso Networks. Current Server Time: 04/19/2019 11:03:44 PM EDT.